Belfast International Airport chose DESIGNA – Blue Wall Technologies Ltd. 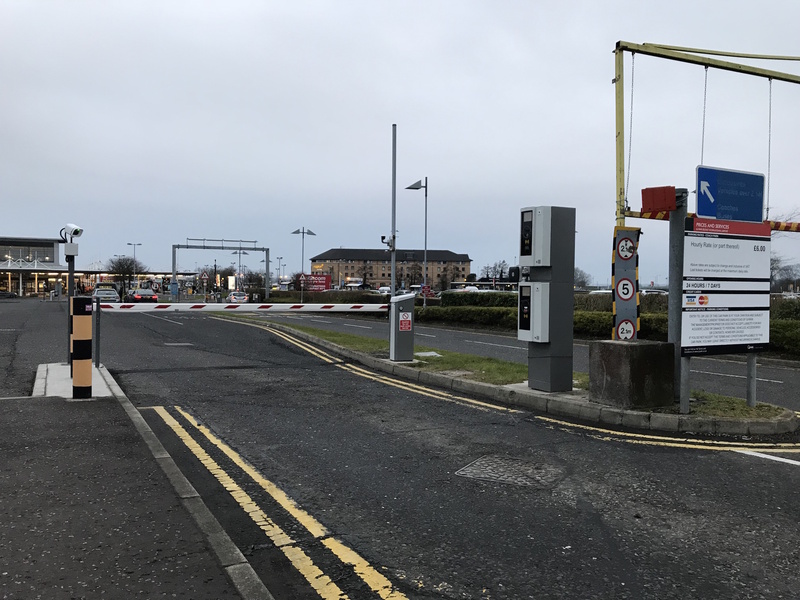 In 2017 Belfast International Airport upgraded their complete parking system with a DESIGNA ABACUS system incorporating Pre Booking and License Plate Recognition and DESIGNA Private Cloud Hosted ASP solution. 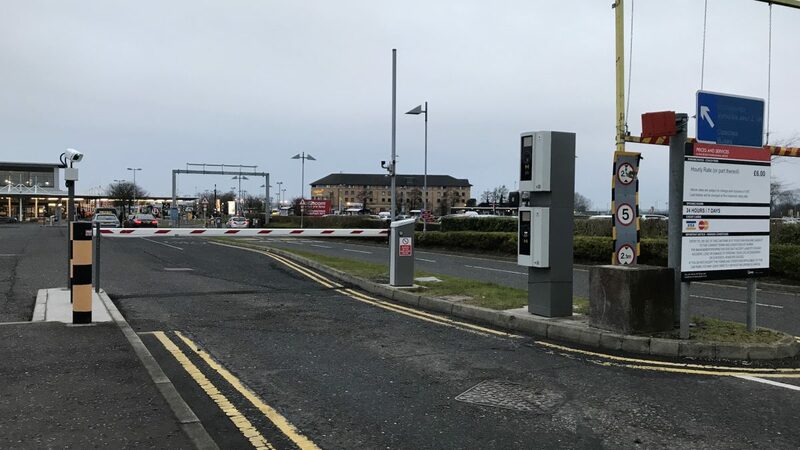 ASP (Application Service Providing) offers car park operators the opportunity to operate their systems via the Internet in a high-capacity DESIGNA data processing centre instead of the normal procedure of installing a separate server for each car park. This fail-proof data processing centre ensures car park operators have access to the latest software applications online. Car park operators profit from the cutting-edge server technology and the IT know-how of DESIGNA specialists. · Freely selectable number and type of control centres. The system is serviced and maintained by Blue Wall with Software support from DESIGNA Kiel.